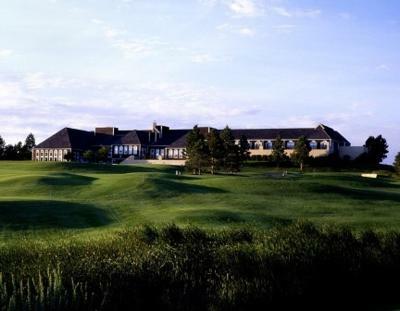 Lock in a great price for Lone Tree Golf Club and Hotel – rated 9.2 by recent guests! 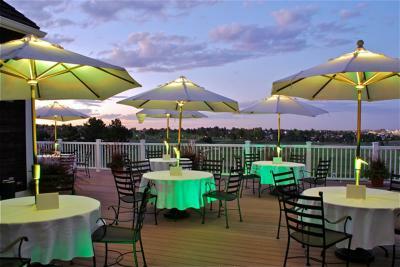 Offering an 18-hole golf course, this hotel is 3 mi from Park Meadows Shopping Center. Free WiFi is available. An on-site restaurant offers lunch and dinner daily. 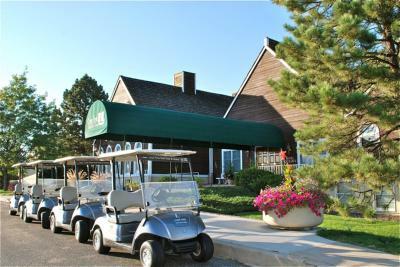 Each room features a flat-screen cable TV, a microwave and a small refrigerator at Lone Tree Golf Club and Hotel. An private bathroom equipped with a hairdryer is also included. Guests can enjoy a free made-to-order breakfast at Lone Tree Grill. Out of Bounds Bar & Grill serves breakfast, lunch and dinner. A tennis court is available on site. A business center with fax and photocopying services is also featured. Sky Ridge Medical Center is 10 minutes’ drive from the hotel. 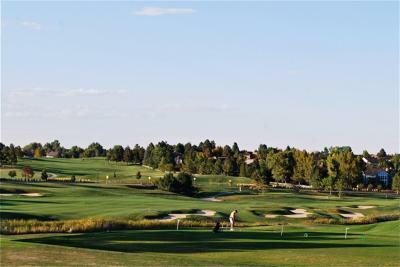 The city center of Denver is 20 miles from Lone Tree Hotel and Golf Course. This property also has one of the top-rated locations in Lone Tree! Guests are happier about it compared to other properties in the area. 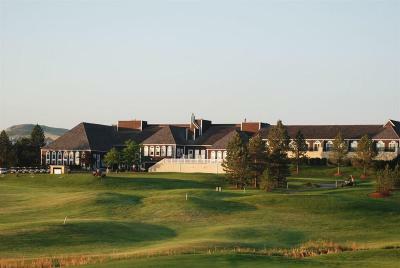 When would you like to stay at Lone Tree Golf Club and Hotel? This air-conditioned room with vaulted ceilings features a seating area with a flat-screen cable TV, a microwave and a small refrigerator. An private bathroom with a hairdryer is also included. This suite has a microwave, fireplace and seating area. 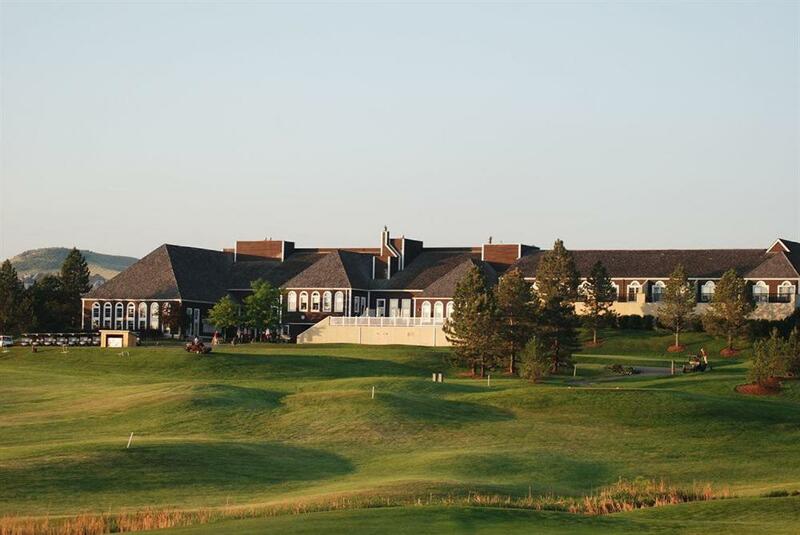 House Rules Lone Tree Golf Club and Hotel takes special requests – add in the next step! 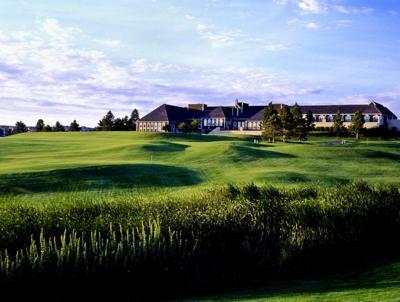 Lone Tree Golf Club and Hotel accepts these cards and reserves the right to temporarily hold an amount prior to arrival. The bed was thick and comfortable. The linens were clean and smelled good. The room was pleasing to the eye and comfortable. The carpeting was new and the sofa comfortable. better water pressure in shower. Very outdated. Food service very under staffed. Personnel at the golf course were not very friendly or helpful. Great location; close to many things, including major roads, Light rail station, and I-25, yet property is very quiet and peaceful. Staff was very helpful and friendly and provided help navigating the Denver Light Rail system. Rooms are very large. Free cooked to order hot breakfast was a nice plus. 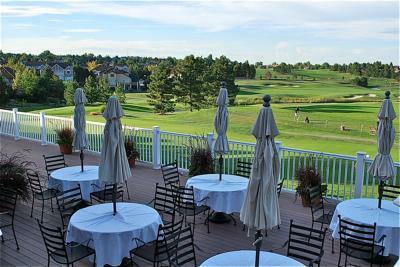 It's a golf course what is not to like..
Lovely country club location, outside of Denver. Huge room, comfy bed,uber friendly staff. Great cooked breakfast, reasonable prices for on site food services. Short drive to Red Rocks Amphitheater, about 25 minutes. Very close to Park Meadows Shopping area. Kid friendly, lots of room inside and out to move around. We loved it and we don't even golf!